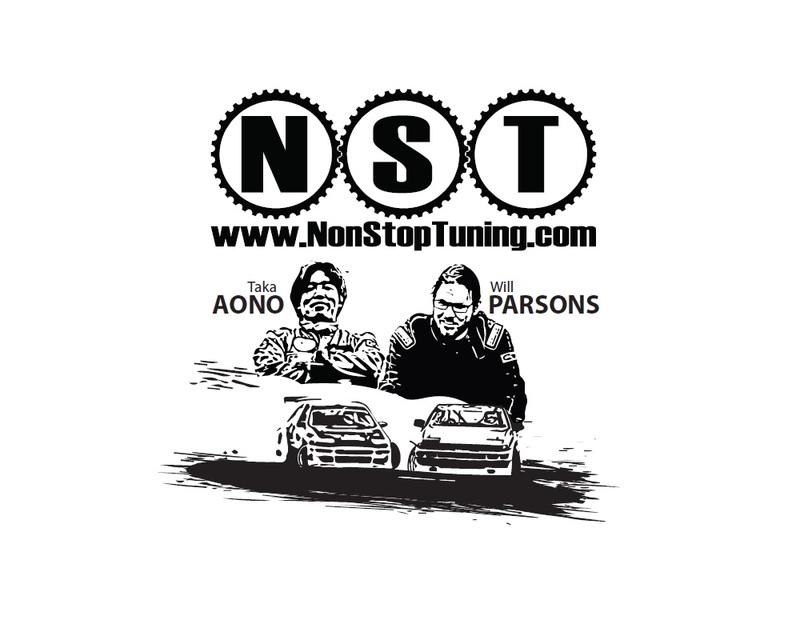 NonStopTuning is proud to announce its partnership with Will Parsons and Taka Aono for the 2014 Formula Drift season. 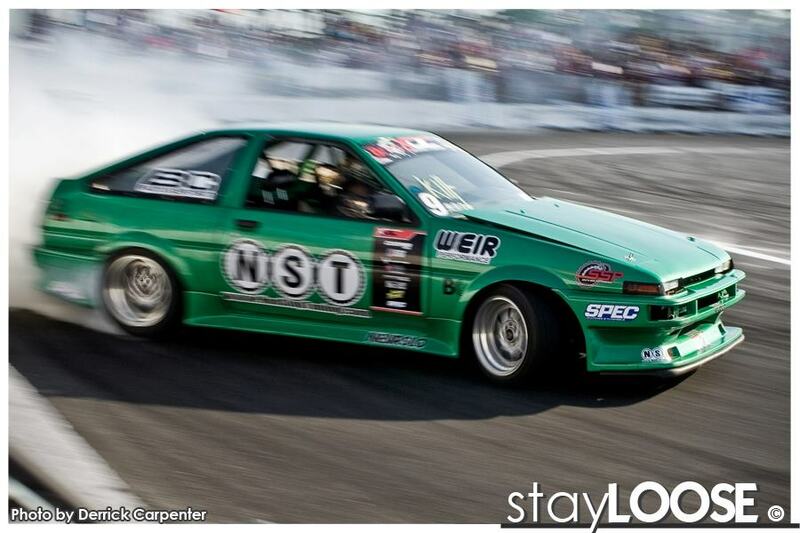 The NST Drift Team will kick off the season at Round 1 in Long Beach CA, April 4/5 2014, and is excited to campaign the season with two of the most seasoned AE86 veterans in North America. 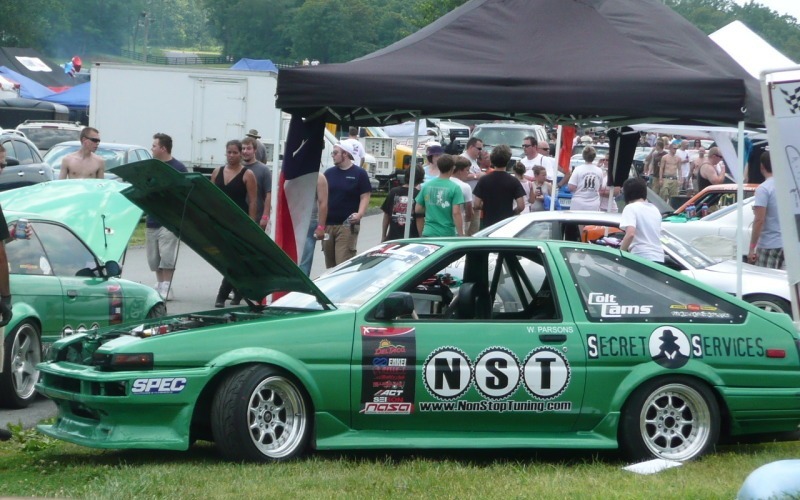 Will Parsons has been the flagship driver for NST since 2007 and has years of experience with the AE86 chassis in series such as Formula Drift, Lone Star Drift, Xtreme Drift Circuit, and D1GP USA. Parsons and the team have enjoyed a great deal of success in the Lone Star and XDC series, and look to continue building the program in FD, following a successful rookie campaign in 2013. 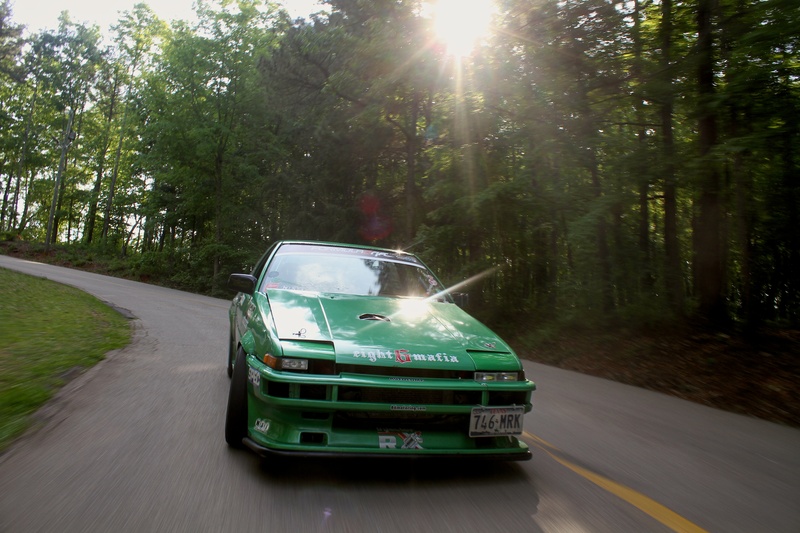 Taka Aono has more experience with the AE86 chassis than any other drifter in the USA, and is the only ten year FD veteran to campaign with the same chassis during the existence of the series. 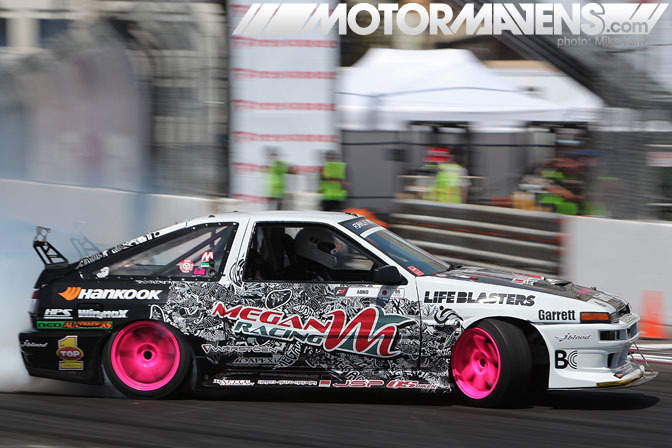 Joining the team for the 2014 season, Aono brings with him an incredible amount of professional experience and knowledge, with a very long and successful resume in drifting, road racing, and instructional driving. NonStopTuning is extremely proud to have these two great drivers on board for the 2014 season. Here’s to a great year! NonStopTuning’s Will Parsons had a great showing at Road Atlanta today, and is the highest qualifying rookie going into Saturday’s Top 32 tandem rounds. 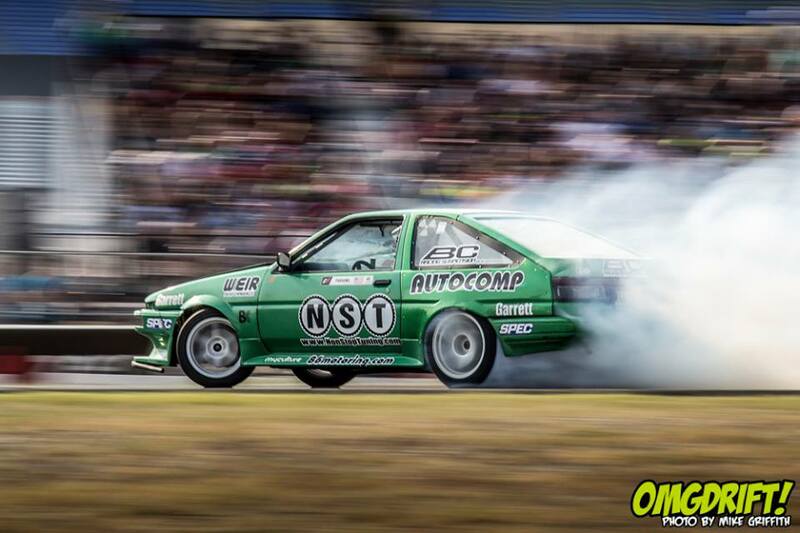 You can watch on FD live stream and keep up with the NST facebook page for updates all weekend! Photos courtesy of Nelson Ayra. Videos coming soon! 2011 XDC Round 2. NST Is Headed To Phoenix Arizona. After an exciting start to the 2011 XDC season (click here for the round 1 recap) NonStopTuning is taking another road trip to Arizona for round 2 of the 2011 tour. XDC defending champ Chelsea DeNofa, AE86 maven Will Parsons, and Nevrslo Joshua Steele are gearing up for an exciting weekend in Arizona! Comments Off on 2011 XDC Round 2. NST Is Headed To Phoenix Arizona. 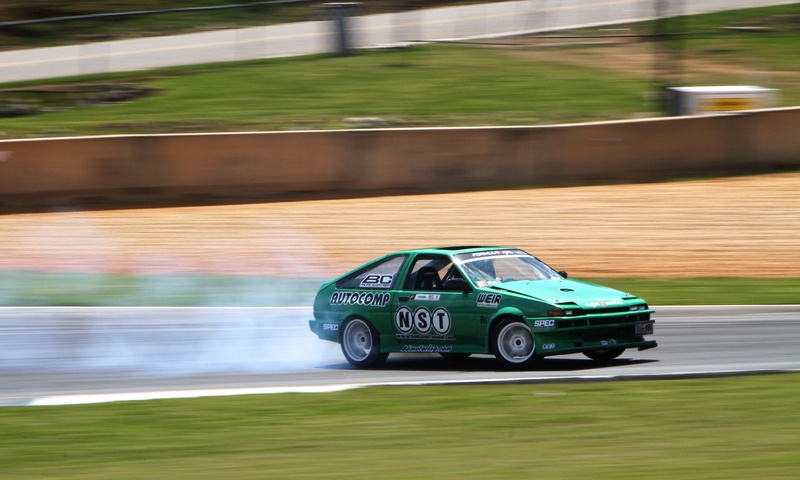 We received word earlier today that Will Parsons was asked to write a guest blog entry for Drifting.com! You can find the full entry by clicking here. Will Parsons will be tearing it up this weekend at XDC Round Five, in Dallas. See you there! 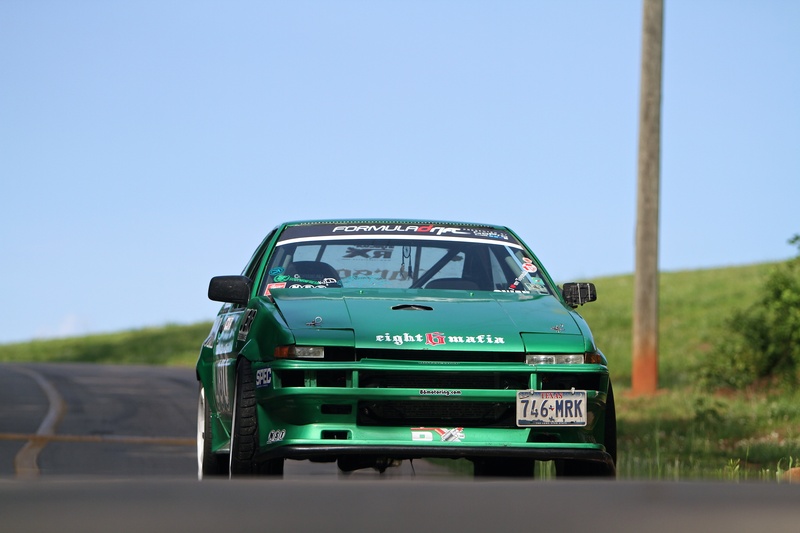 D1GP USA Announces 2010 USA Dates & TV Schedule! Los Angeles, CA – June 9, 2010 – SPEED™ and D1 Worldwide Entertainment, (www.d1gp.com, www.d1we.com), the official organizers of automotive entertainment’s premier drifting events in the United States announced today the 2010 USA D1 Grand Prix event line-up and that each event, plus the D1 Grand Prix Japan events will be covered by one-hour television broadcasts to be carried on SPEED™ throughout the entire drifting season. The first SPEED broadcast is scheduled for September 4 at 6:30 p.m. ET from Tokyo, with the second event premiering September 12th at 6 p.m. ET from Oita, Japan.